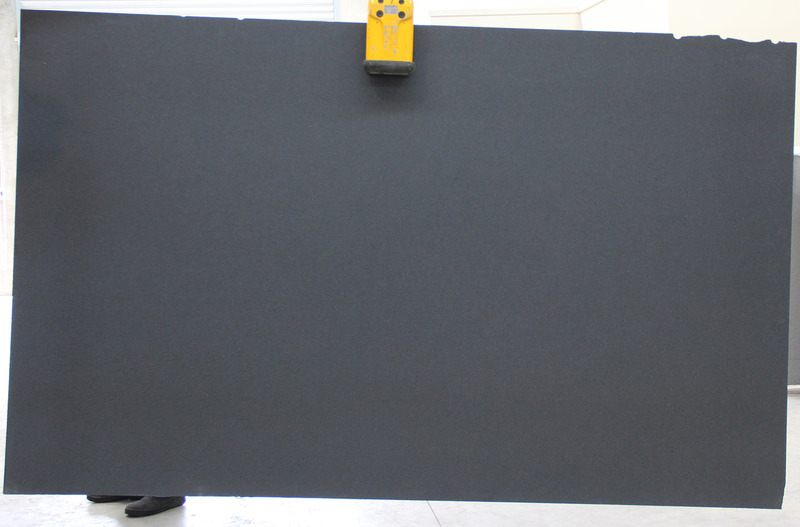 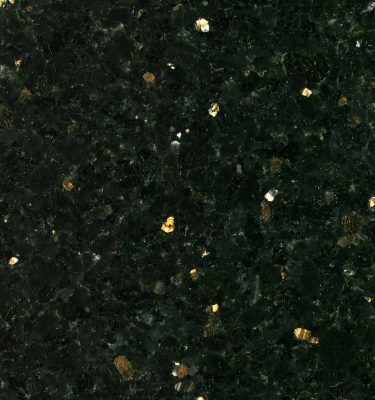 Honed or Matt Black Granite is based on the Absolute Black Granite but without the high polish finish. 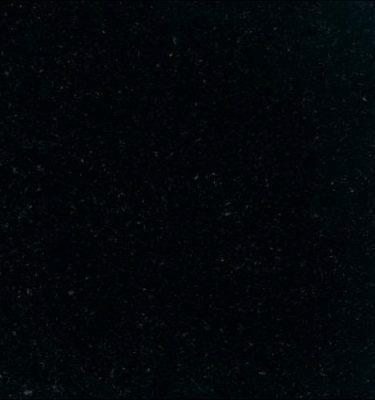 If you are looking for a deep black worktop with a softer finish then this is an ideal option. 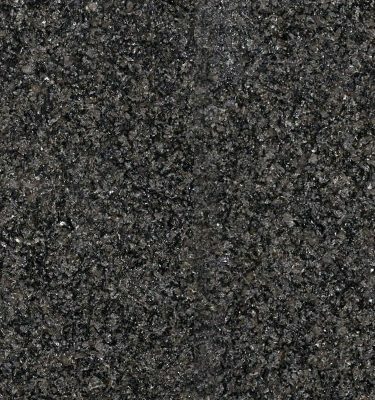 The matt black is typically a very dark grey colour compared to the rich, deep black offered by its highly polished alternatives. 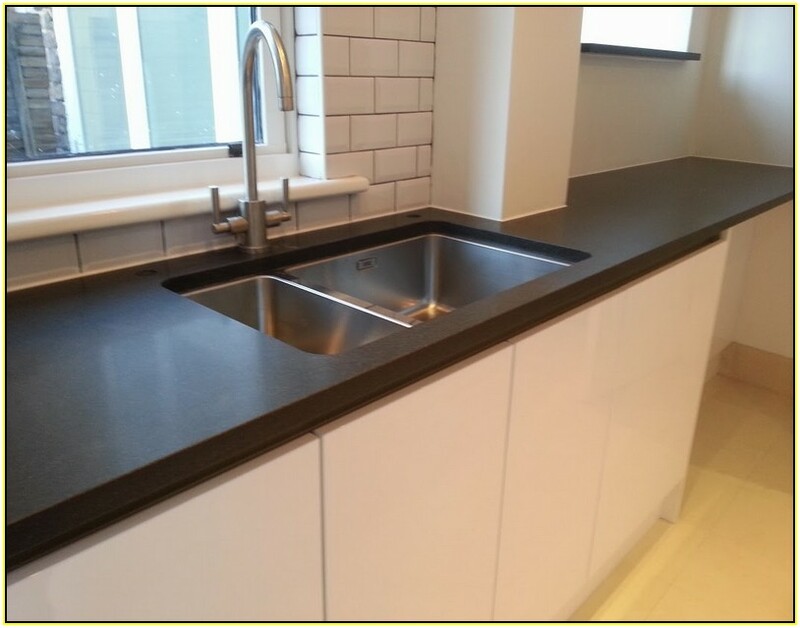 This versatile colour and will suit almost any style and colour of kitchen. 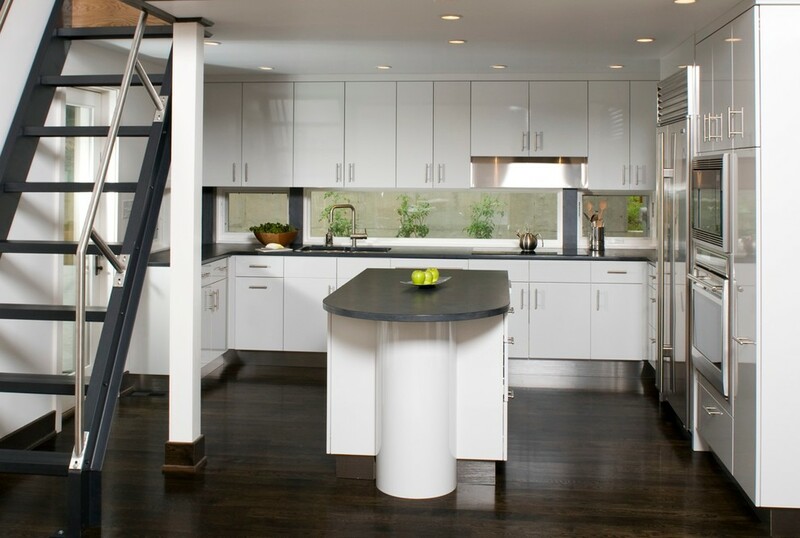 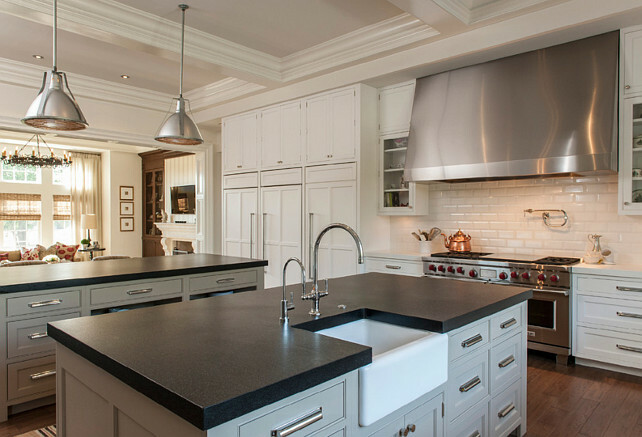 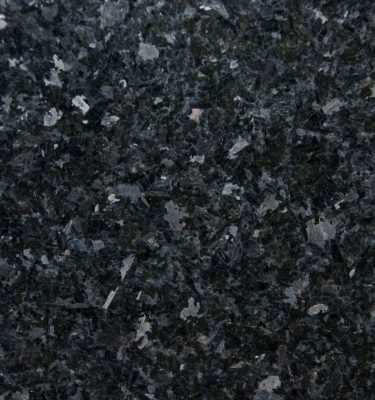 Black granite is the most durable and hard-wearing of all the granites available making it an ideal choice for a variety of uses both commercially and in the home. 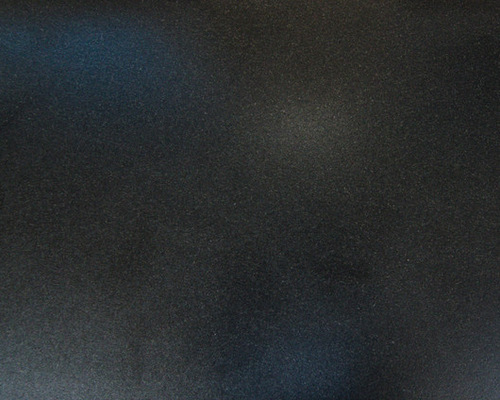 The demand for honed finishes is a growing trend and this particular version based on Absolute Black Granite is by far the most popular and is very reasonably priced.